"That's the best meatloaf I've ever had in my life." 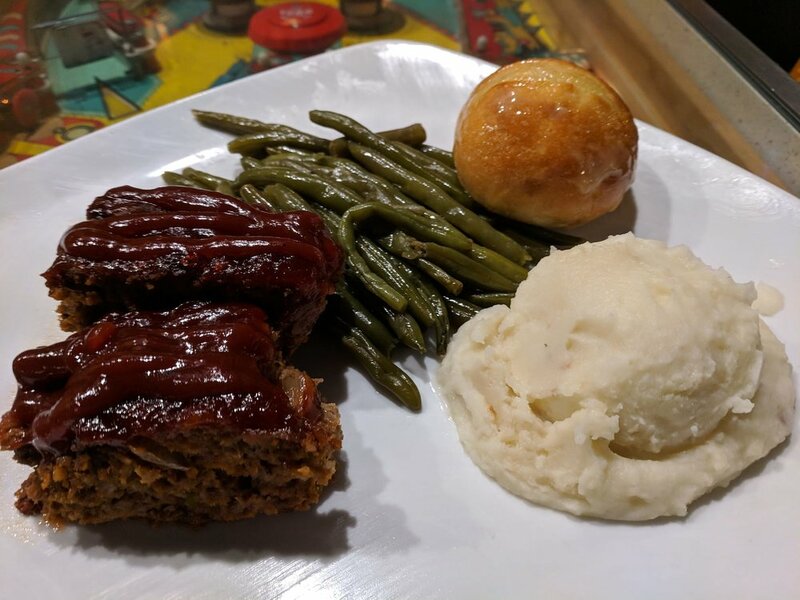 Eddie has visited 4 weeks in a row to enjoy a hearty helping of meatloaf at the brewery. He also loves the open-face roast beef sandwich. And we just love Eddie!